Would you travel the world with a perfect stranger? 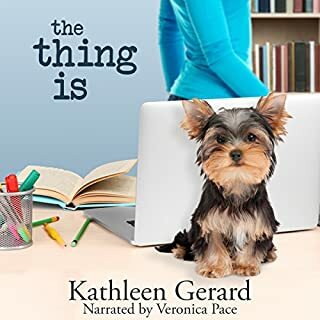 Fasten your seat belts for an emotional journey filled with humor and adventure. 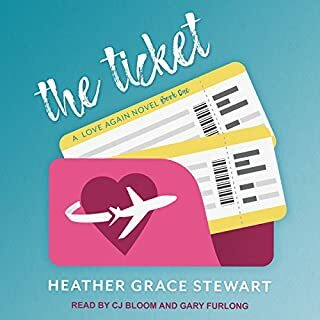 Bachelor and newscaster Pete McCarney buys two plane tickets for a trip around the world with his girlfriend, but they split up shortly before the trip, and he can't get a refund. In a gutsy last-minute move, Pete goes on social media asking for women with his girlfriend's exact name to join him on the trip. Twenty-one women apply, and the ensuing interview process is both awkward and hilarious. 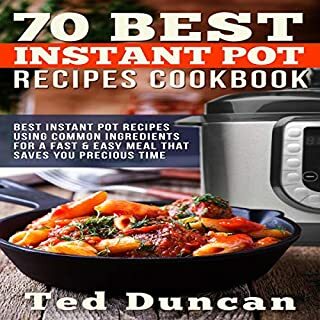 70 Best Instant Pot Recipes Cookbook will show you how to cook easy daily meals with simple ingredients. We will show you the best instant-pot tips, explain how instant pot is healthy, and much more! 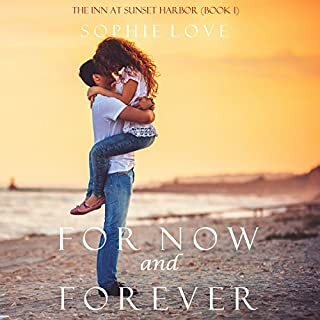 Reeling from her unsatisfying, high-pressure life, Emily decides she needs a change. 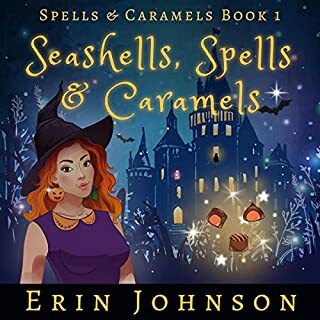 She decides on a whim to drive to her father's abandoned home on the coast of Maine, a sprawling, historic house where she'd spent magical summers as a child. But the house, long-neglected, is in dire need of repair, and the winter is no time to be in Maine. Emily hasn't been there in 20 years. Now, for some reason, with her life reeling, Emily feels drawn to the only childhood place she ever knew. Adam Arthur has built his life on telling love stories. In the final moments before a surgery from which there is no guarantee of waking up, Adam’s mind is filled with the stories of an array of individuals; each one unique, each one connected. 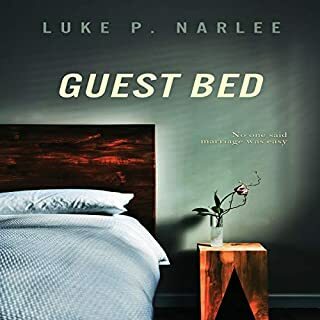 A jaded woman tires of pretending her way toward a perfect match; a wife who, after years of contentment, suspects her husband of unfaithfulness; a young mother wonders at what juncture her life took the wrong track; two lovers find their fate in one another, even if it requires more than one lifetime to fulfill that destiny. These tales and more intertwine in Adam’s memory as he considers the rippling effect of choices made and chances taken. 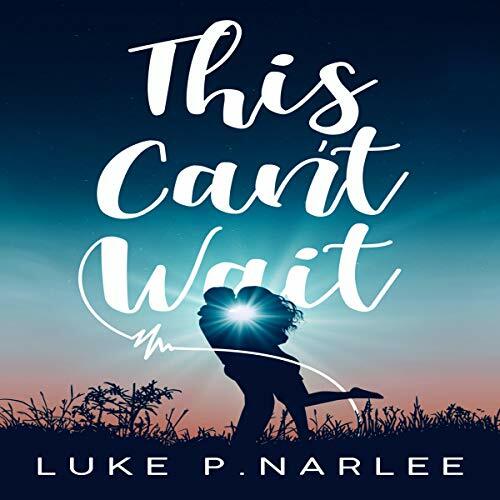 Told with romantic mystery, urgency, and hope, Luke P. Narlee’s collection of stories captures brief, significant moments in his characters' lives. These 13 narratives of the heart remind us there are things in life that just can't wait.